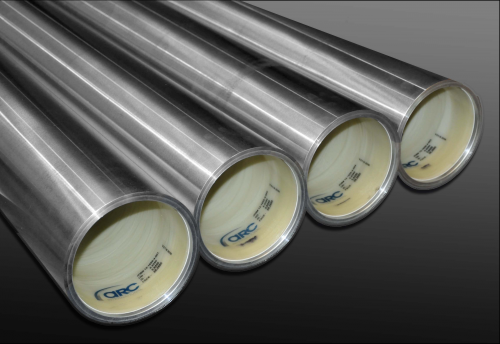 ARC’s sleeves are offered as a completely engineered product that includes base sleeve, surface coating, engraving or fully reconditioned. Our latest advance in sleeve construction technology achieves lightweight durability that resists sleeve damage as you switch out sleeves. The result? Better performance due to tighter tolerances over the life of your sleeves. 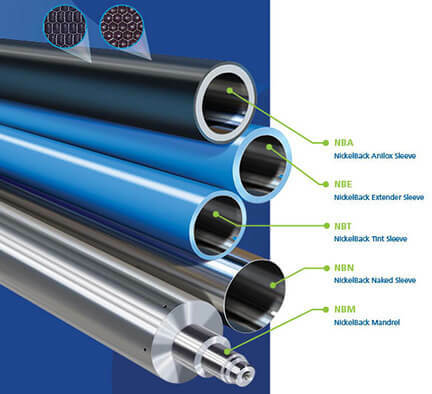 New construction design such as more flexible bladders and advanced materials make Anilox Sleeves more lightweight and durable for exceptional performance run after run. All NickelBackTM sleeves start with an inner backing of nickel. 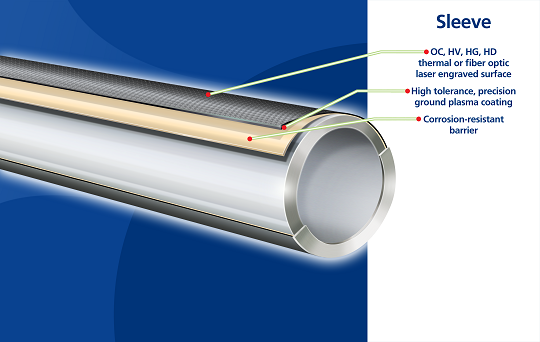 Because this malleable element has superior strength and corrosion resistance, it is less likely to crack or break down over time than conventional fiberglass sleeves. 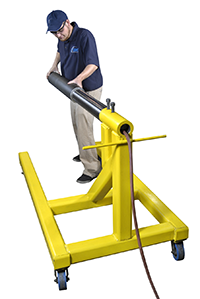 NickelBack sleeves require less air pressure to mount or remove, reducing the hazardous conditions of higher pressure air. Reduced bladder damage minimizes roll TIR and concentricity loss to help you maintain high print quality and maximize your roll investment.